Novel Coworking Katy Building - Dallas provides a modern professional space and a collaborative community to startups and growing businesses of any size. Novel Coworking Katy Building honors the historic elements of buildings with cutting-edge technology and offering inspiring, modern space to suit the needs for any company. 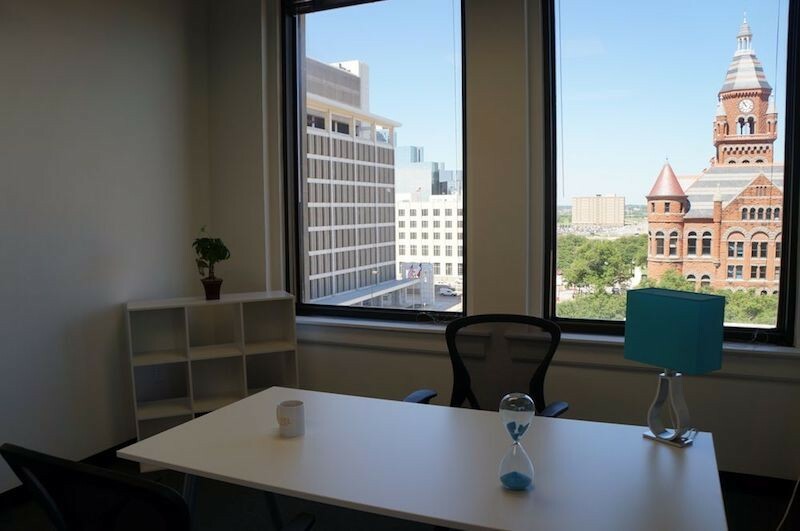 This Dallas workspace is located at 701 Commerce in the heart of Downtown Dallas in the Historic Katy Building, also known as the Historic Missouri-Kansas-Texas Railroad Building. Located in the beautiful West End, Novel Coworking is easily accessible from all major highways and conveniently located in walking distance to dozens of restaurants, hotels, and more!